Quotable: "Yo black, it&apos;s time to set stage and guidelines/Ten-Point Program, freeze the genocide." 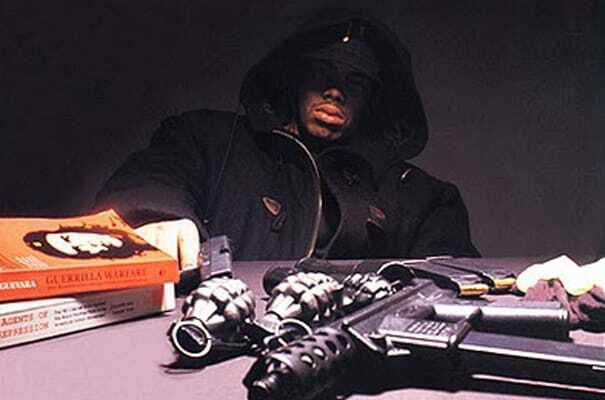 Complex says: Paris&apos; music was highly influenced by The Black Panthers, which is why he was one of the most politically charged and socially conscious rappers of his era. As far as the Ten-Point Program, it was a list of 10 specific demands that were essentially the planks of the group&apos;s political platform. Although the Panther&apos;s demands were never explicitly granted as such, some of them were gradually granted through the Civil Rights Act.